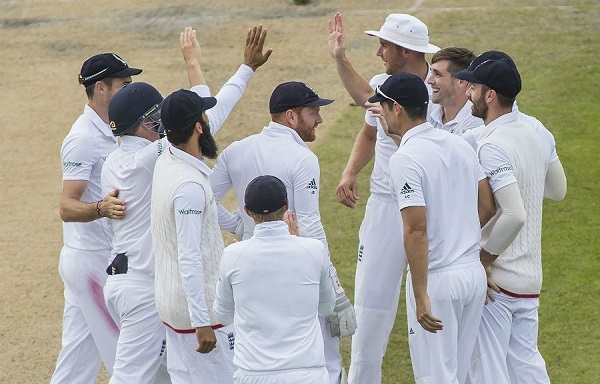 After a drawn Test series in England, one of our respected forum members takes a look at the positives and negatives to take into consideration from the series moving forward. 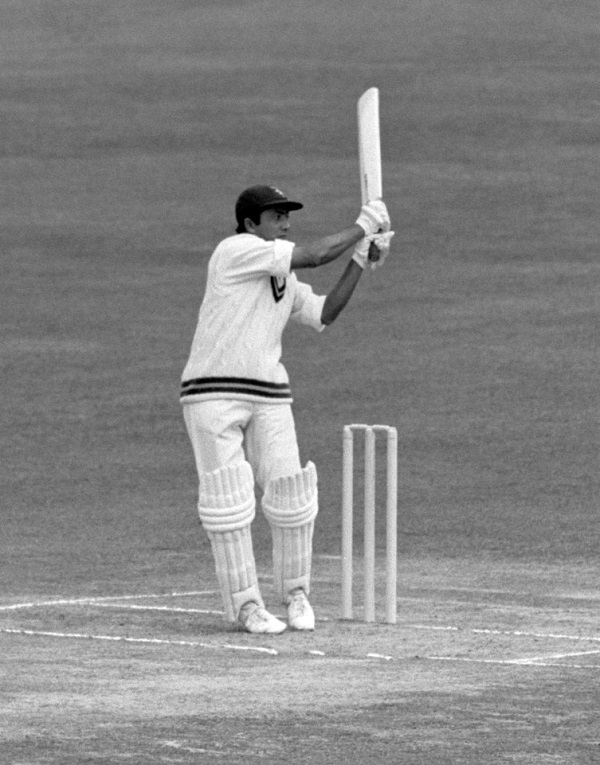 We take a detailed look at Hanif Mohammad's legacy and how he played a major role in popularising cricket in Pakistan. In light of Pakistan's surprise loss at Edgbaston after taking a 103-run lead in the first innings, a respected member of our forums takes a look at Pakistan's vulnerabilities, how England exploited them, and what the tourists must do to overcome them. 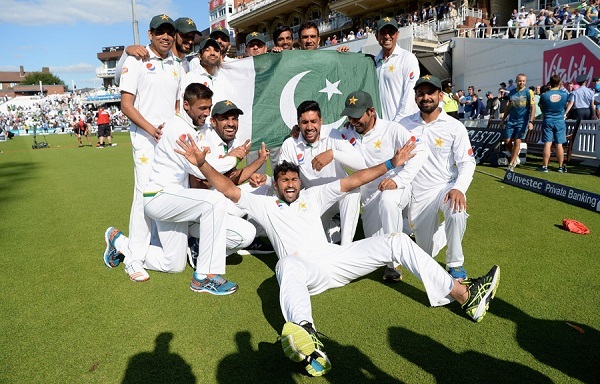 In the aftermath of the huge loss at Old Trafford, one that Misbah-ul-Haq says was the 'worst performance' during his captaincy tenure, one of our respected forum members takes a look at where Pakistan fell short. 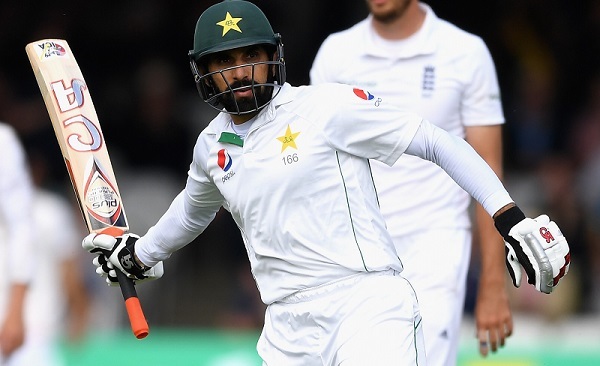 After a brilliant Pakistan victory in the Lord's Test, one of our respected forum members takes a look at the potential changes that can be made to the team ahead of the second Test at Old Trafford. Ahead of England-Pakistan series, we look at the strengths of the main batsmen in the Pakistan side. One of our esteemed forum members looks ahead to the England-Pakistan series, and considers the hosts' weak links that can be targeted. The arrival of the Zimbabwe team has created a buzz in the city of Lahore which aims to wipe out the painful memories of the tragic incidents of 2009. The news of a so-called rebel cricket league has been making the rounds in the media recently. This league will supposedly be organised by Indian billionaire Subhash Chandra, owner of the Essel Group, which was responsible for the short-lived Indian Cricket League (ICL), which ran from 2007 to 2009. Last week it was revealed that Essel Group had registered a number of business names in Australia and other nations which suggested the setting up of a global Twent20 competition independent of the game’s governing body, the International Cricket Council (ICC). One of the names registered was Australian Cricket Control Pty Ltd in Australia, while in New Zealand the name New Zealand Cricket Limited had been attempted to be registered. 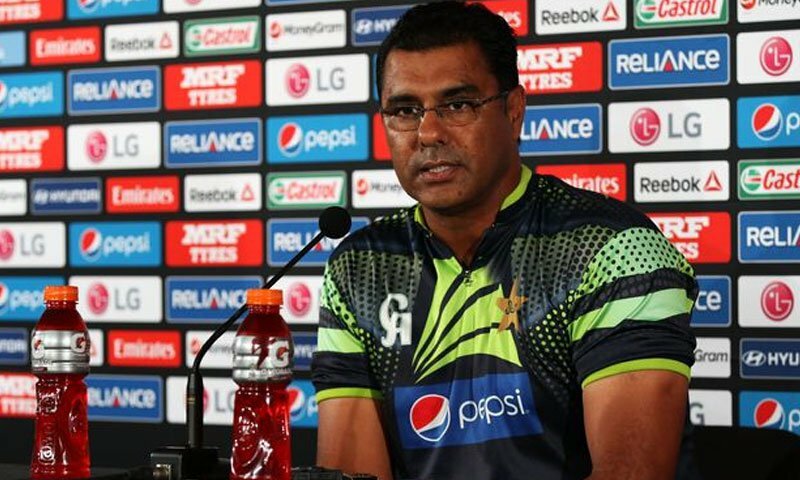 Last Saturday evening, a jubilant and a visibly relaxed, Pakistani Head Coach strode into the media room to speak to the press at the end of the game against South Africa that very few expected Pakistan to win. The Cornered Tigers had of late been playing like timid kittens but Saturday was different and the results were there for everyone to see.